Jawdy is a lifelong rock and roll animal brought up on 70's rock radio and 80's pomp and pop. His whole life changed when he heard two specific songs around 1982. One was Iron Maiden's "Run to the Hills" and the other was Zebra's "Who's Behind the Door?". These songs catapulted Jawdy into the worlds of heavy metal and progressive rock. 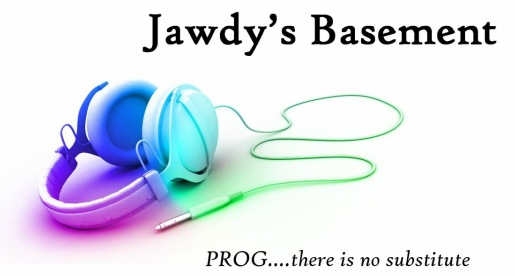 Jawdy enjoys scouring the net and various publications looking for new prog and hard rock. His all time favorite artists include Rush, Dream Theater, Spock's Beard, Iron Maiden, Queen and Judas Priest. He also has a special place in his collection for The Beatles and all things "power pop" related.....but these obsessions would be better practiced somewhere other than Jawdy's Basement.